Backyard pools provide a great place to relax, recreate and entertain. However, over time, dirt, grime, mold and mildew can build up on pool areas leaving them looking dingy and unkempt. Additionally, the accumulation of mold and mildew can cause the exterior surfaces of pool areas to become slippery. This can cause a very dangerous situation. Having your pool area pressure washed regularly can keep it safe and looking great all year long. You need an experienced pressure washing company you can trust with this very important job. Our pressure washing company cleans pool areas for residential and commercial pressure washing clients in Alpharetta and the surrounding areas for competitive prices with exceptional customer service. 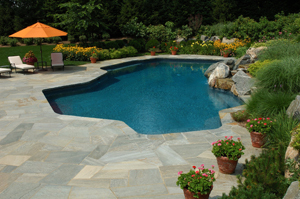 Whether your pool area is constructed of concrete, brick, stone or any other material, we can get it sparkling clean. Our company has invested in top of the line pressure washing equipment and employs a staff of highly trained, experienced pressure washing experts. Our experts know just how much pressure to use on each type of surface to get it clean without causing damage to the surface itself. Our exterior surface cleaning company combines the right equipment with the right skills and techniques to restore your pool area’s beauty and keep it safe for you and your family.  We are a locally owned and operated and are fully licensed and insured. Our company is an active member of the community and will be around to serve the citizens of Alpharetta for many years to come. If you give us the chance to pressure wash your pool area, we will work hard to earn your trust, your repeat business and your referrals. Our pressure washing company employs a team of courteous and professional pressure washing experts who will treat your property with respect. You will feel comfortable having our employees around your home or commercial facility. Let us show you how good your pool area can look. We would love the opportunity to work with you. If you are looking for a trustworthy, dependable pressure washing company, please contact our Alpharetta Pool Deck Pressure Washing Specialists today to schedule an appointment. We look forward to working with you.